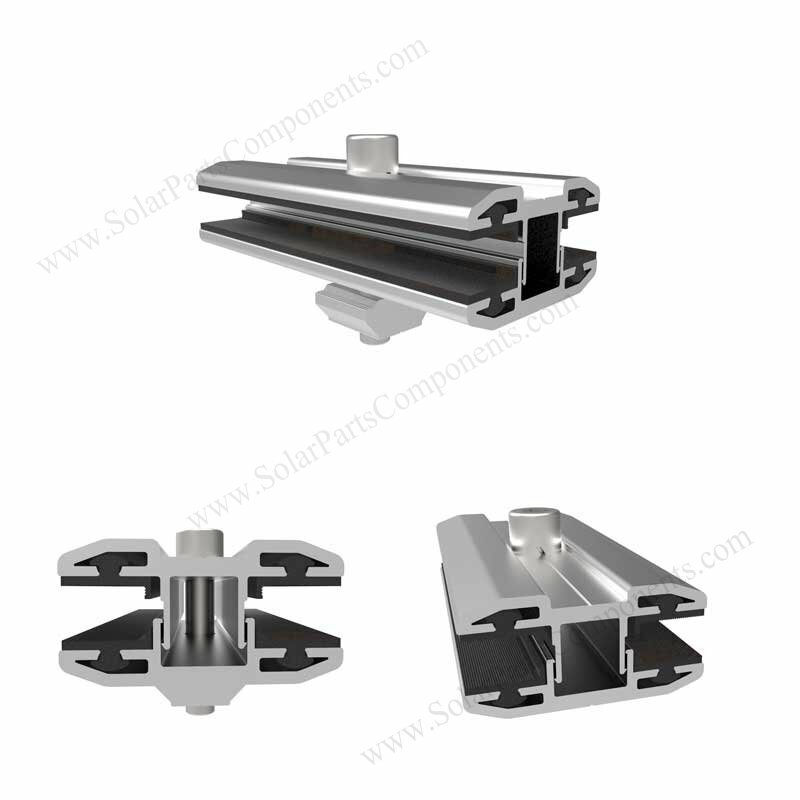 This inter or end clamps are made of aluminum and specially designed for thin film solar panels . 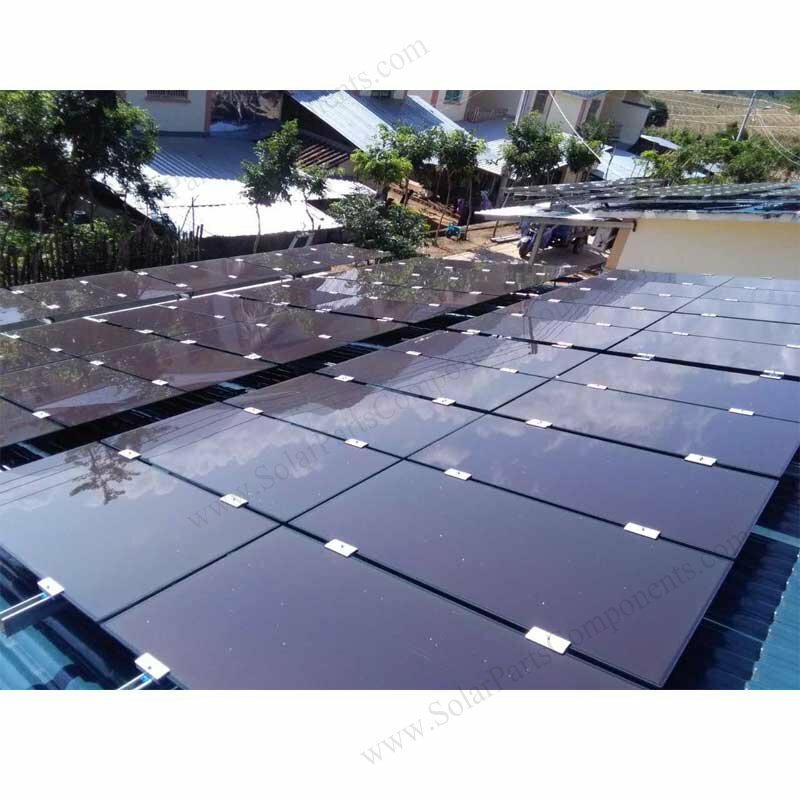 Unframed PV modules is different with framed solar panels which is more fragile during transportation or installation . So this kind of frameless clamps should have rubber inside to protect from broken . 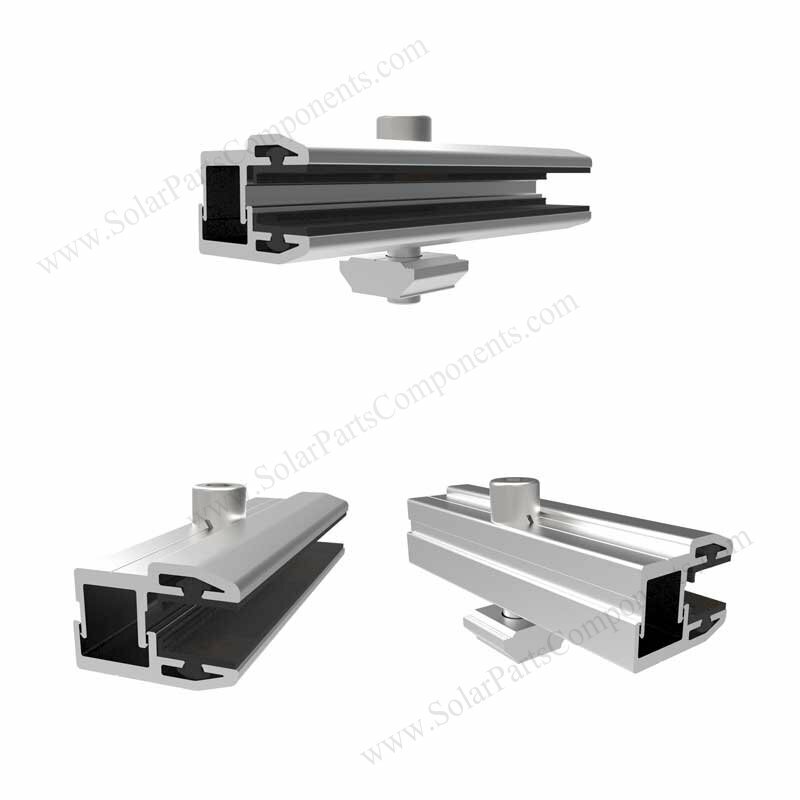 Welcome get more details from www.SolarPartsComponents.com for this steel solar mounting components .